​Our GBS story began within 12 hours of Belly's birth. She was having trouble breathing and her temperature shot up. The doctor's took her across the street to the hospital and admitted her to the PICU. They ran test after test and she got an IV full of antibiotics. We were there for almost 3 weeks. She was released when she was almost 3 weeks old. We were able to be home for 2 weeks before she started displaying symptoms again. This time they were different. She would scream every time that I would bend her left knee. We went to the doctor's but because there was no discoloration, no excessive heat and basically nothing looked wrong they tried to send us home. I had to ask the doctor numerous times to please just look again. Well they ended up doing an X-ray on her little leg. That X-ray revealed a spot of fluid build up. She was directly admitted to the hospital via ER and they prepped her for surgery. Isabella at barely a month old was put under anesthesia and underwent knee surgery. Her surgery consisted of a scope and inserting a drain. After all that was finished they sent the fluid they extracted to be tested and they came back positive for the Group B Strep bacteria. She had another 2 week stay at the hospital and more IV antibiotics during that time. Isabella was released from the hospital at almost 2 months old with another month and a half oral antibiotics. Thankfully, all of the wonderful doctors and nurses took care of us and listened to our worries. 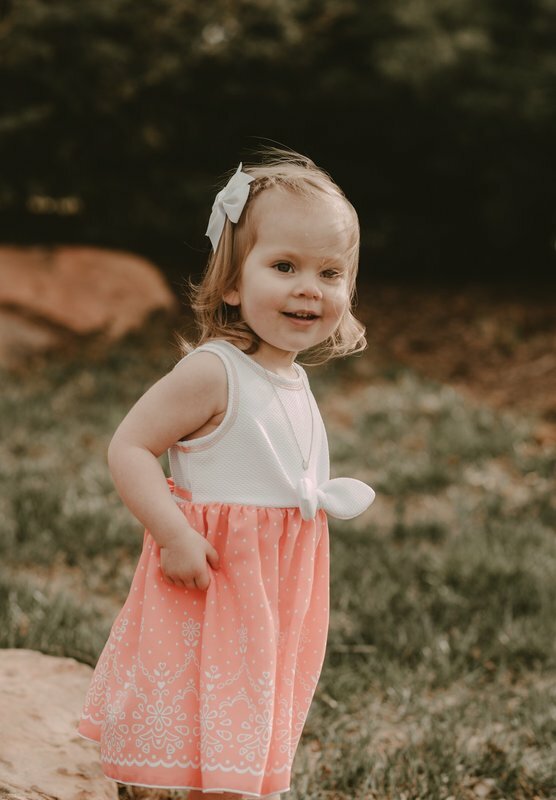 It is because of them that my little girl is now a crazy energetic and beautiful 2 year old with only a couple scars to show all that happened in the first couple months of her life.